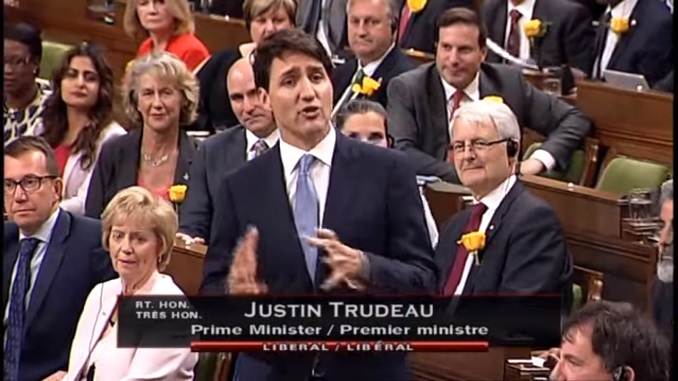 Prime Minister Justin Trudeau likes to brag that he takes every question in the Wednesday Question Period. Unfortunately he doesn’t actually answer many questions. He really doesn’t like questions about his beloved carbon tax. Asked this past Wednesday what a carbon tax will cost the average family, Trudeau talked about what he is doing without ever answering the question. 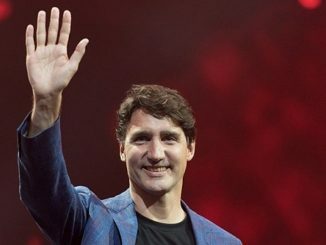 “What we are doing is working with the provinces so they can establish their plans to reduce their carbon emissions, including putting a price on carbon pollution,” Trudeau said. He went on say that the money will go to the provinces so that they can decide what to do with it. “They will determine how they will be returning the money collected from that price on pollution to their citizens,” Trudeau said. “Why does he not uncover the cost, tell the truth, and indicate how much this tax will cost the average family?” Poilievre asked. 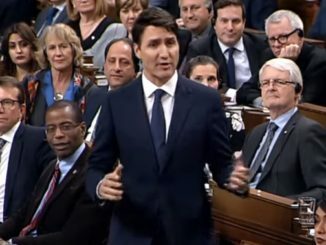 Trudeau’s response was to go on about Canadians making “better choices” due to his tax and the Conservatives not understanding what he was doing. The one thing Trudeau didn’t do was answer the question about what this would cost anyone. It’s funny how Trudeau can go very personal in his answers, like saying Poilievre wants to help millionaire families, but when Pierre responds in kind, well Justin gets his knickers in a knot. We know which of these two men made putting two nannies on the public payroll one of his first orders of business. Trudeau doesn’t want to answer. We know the drill now from Trudeau and his environment minister Catherine McKenna. They don’t answer questions on how much it will cost, ever. Instead, these two MPs ask why those asking for details hate the planet, or children or air. We know that Environment Minister Catherine McKenna has said she has no time for you if you question what she says. We also know that only 13% in an Abacus Data poll said they agreed with the government on their carbon tax scheme above all other methods. And we know that in releasing their numbers on what the carbon tax would do in terms of lowering emissions, the Liberals showed their plan won’t work. So don’t expect any concrete answers on this from Trudeau. If he were to answer truthfully, he’d have to admit that to meet his own target would cost you and your wallet a great deal. 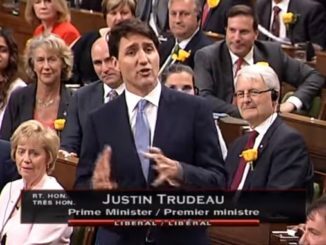 Justin Trudeau – coward, worthless, fagboy and not much more.